Whether your tree is outdoors or being grown inside, browning leaves indicates a problem you will need to identify. 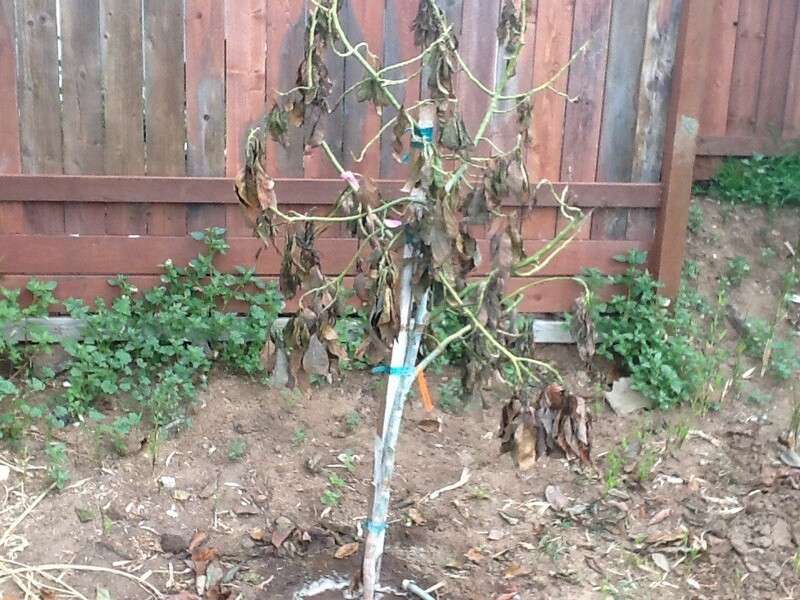 This is a guide about avocado tree leaves turning brown. I recently planted a 5yr old avocado tree that was beginning to flower. I (thought) I did everything I was supposed when planting, including fresh soil and deep watering, but since I planted the tree all the leaves have died and turned brown, but the branches are still green. It has been about three weeks since planting. I have sprinklers set to twice a week, but if am wondering if it is not getting enough water from them. I have deep watered only twice since planting. The tree sits on the north east end of my yard and gets plenty of sun after about 10am. Does it sound like the tree can recover? If so, what do I need to do? Avocados can handle winter temperatures if prepped the right way every avo I had survived winter in my house and it probably gets around 50 degrees to 45 the least until I use heat. When planting avocado you can burry seed or display half since seed will eventually rot, display half so when rotting is spotted you can simply remove the huge stale seed note only when the avo is ready though! Else you would be depleting it of butrients, avocados is very finicky plants they like loose soil and damp to dry soil and indirect light and some full sun is required, with out it slow growth and leggy plant will happen. As far as brown leaves check for over watering, over fertilizing and or root bound, or insufficient lighting, all is fixable if root bound repot cut back dead black roots and the main tap root a couple inches to encourage more root branch out growth . Fertilize lightly for avocados half the recomended and probably once every two three months , with all these factors new leaves will grow back just monitor plant. My avocado tree started growing brown on the leaves. How would I check if it's root bound? The only way I know of to check if a plant is root bound is to pull the whole thing out of the pot and look. Avocado trees are just that, trees. They prefer to be in the ground. I had one in my back yard (California coastal valley) that was about 30 feet tall and put out hundreds of avocadoes. 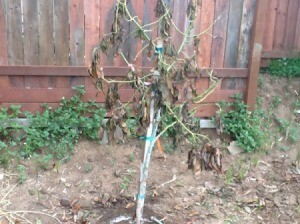 The older leaves do turn brown, dry up and fall off. This is natural. 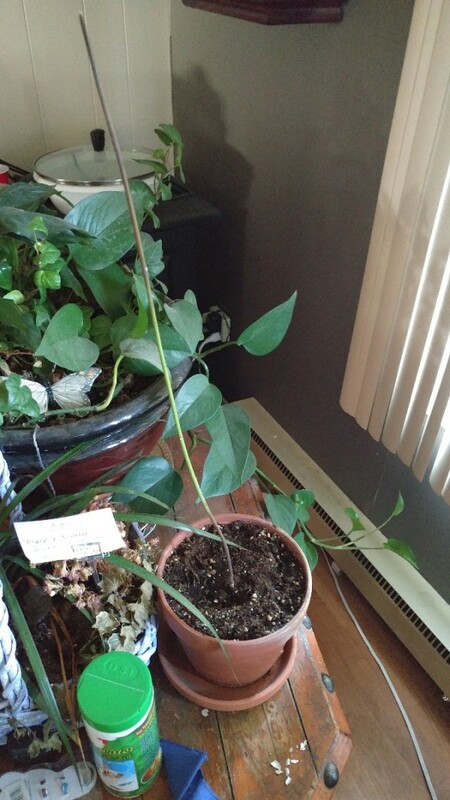 I grew my avocado plant from a seed last year and it has been growing fine, but a while ago the leaves turned brown and fell off. I thought it was because it grew out of the pot and transplanted it, but its turning brown from the top of the stalk down, can I save it? You probably have an accumulation of salt in the soil. Water deeply and less frequently. Water before and after you fertilize. Maybe you already know this but avocado plants grown in a container do not always do as well as outdoors. Here is a very good link that explains about container grown avocados. Salts in the water and in fertilizer build up over time. Browning usually occurs on the old leaves first. This excess salt accumulates in the leaf edges, where it kills the tissue and the leaf dries out and turns brown. It's important to water deeply and slowly. At least once a month, water deeply enough to "leach" or push salts well below the root zone. Frequent, light "sprinklings" allow salts to accumulate in the top layers of soil, where the roots are, which is bad news. Similar symptoms occur when too much fertilizer has been applied. Always water plants thoroughly before and after applying fertilizer to help prevent burn. I'd start by flushing your plant with water under a hose or faucet and let the water run out the bottom to leach away possible salts. Then examine the plant's environment for appropriate lighting and watering. I'd also hold off on fertilizer for a month to see if there's any improvement. Fertilizer "forces" a plant to grow, which can be stressful if the plant isn't healthy. Here is a link to find your state extension service address and you can ask them any question pertaining to problems with growing plants or flowers in your area. Sorry if this is repetitive. I planted my tree in the ground about 1.5 years ago and I believe I overwatered it. As a result the leaves browned and have since all fallen off. The branches are still green and I actually noticed some new leaves started to come up, but they have since stopped growing. Do you think it's done? How do we know if the tree is fully dead? How long should I wait to give the new leaves time to come back, if at all? Well, if the tree has lost its leave it normally isn't because of too much water. These trees don't need that much water when planted in the ground. Once the tree drops its leave it is a good idea to trim off some of the branches and a bit of the main trunk of the tree. However, you said you are seeing new leaves sprouting. The new leaves will take time to grow back in. Normally a few weeks and you should see the leaves growing larger.